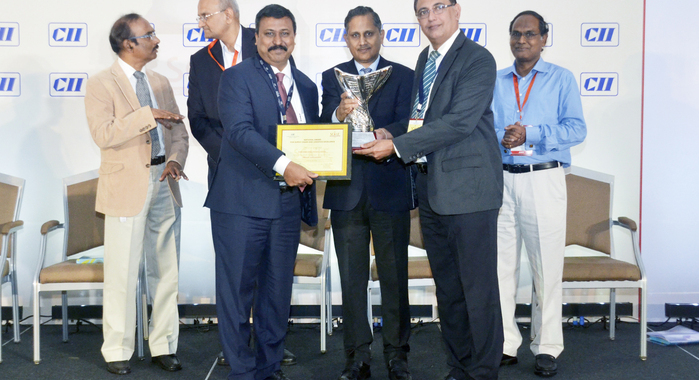 DB Schenker in India has won the CII Supply Chain and Logistics Excellence Award (SCALE) 2014 – Top Freight Forwarder of India for the second time in a row. The Confederation of Indian Industry’s (CII) SCALE awards recognize excellence amongst logistics service providers and supply chain aspect of user industries like automotive, engineering, consumer, retail and pharmaceutical. A total of 212 applications were received for nomination in various categories, of which 86 were shortlisted and 43 companies made finalists. Overall, 21 companies were awarded in 14 different award categories. “Customers are our focus behind anything we do and we innovate to bring maximum benefit to them. We assure our customers that we’ll be adding more values to their business as a strategic and operating partner,” said Shubhendu Das, chief operating officer, Schenker India. 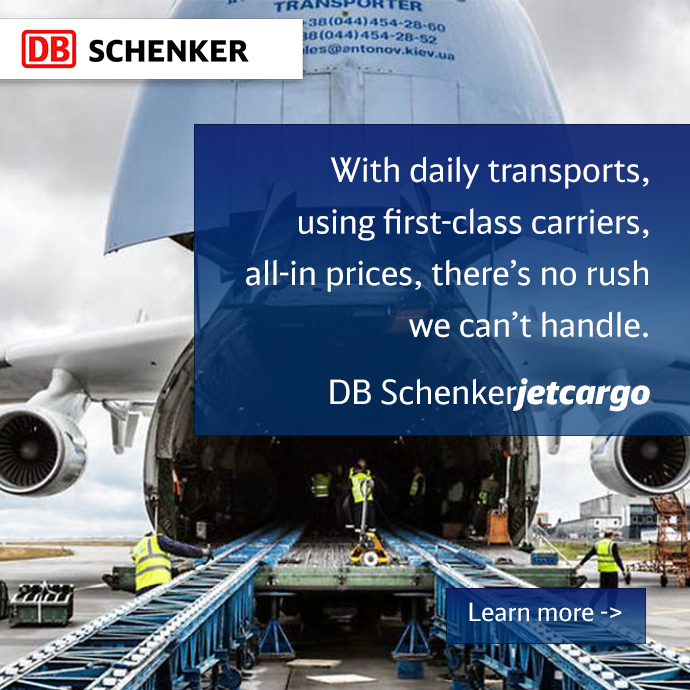 Schenker India, which provides international air and ocean freight and contract logistics and global supply chain solutions, has 37 office locations, around 1,100 logistics professionals and 53 warehouses covering more than 2 million square feet of space. DB Schenker honored for continuing to meet the highest standards in semiconductor logistics.